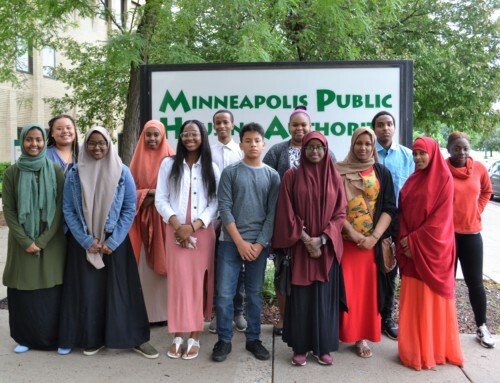 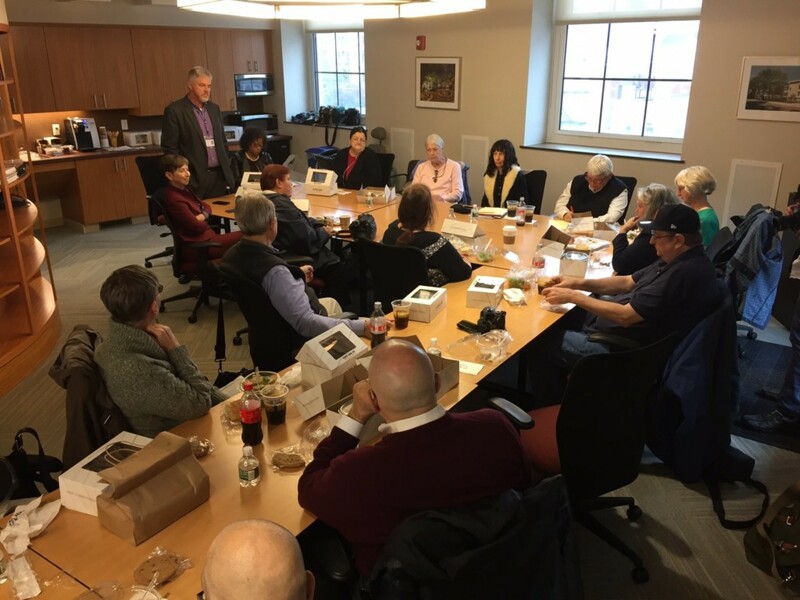 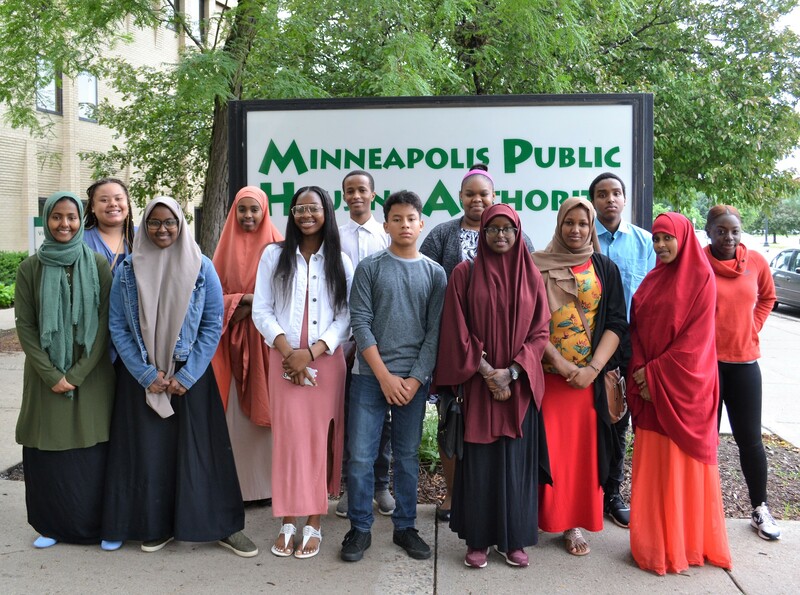 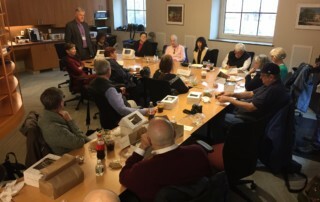 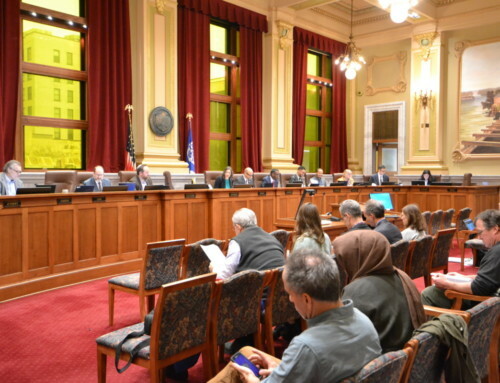 MPHA residents, staff, board members, and a Minneapolis City Council member have returned from a two-day fact-finding trip to Cambridge, Massachusetts. 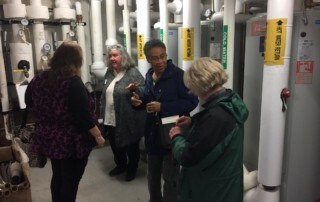 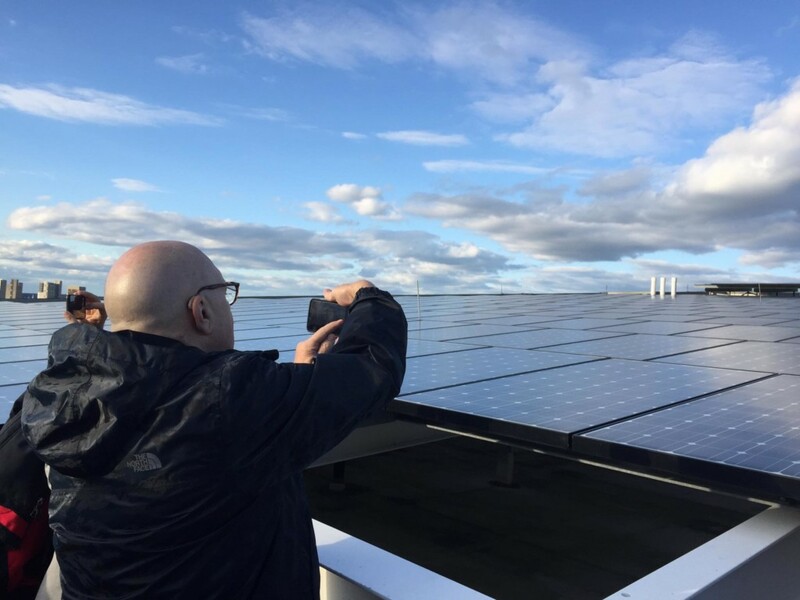 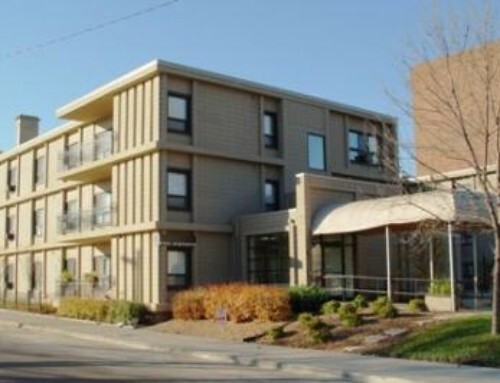 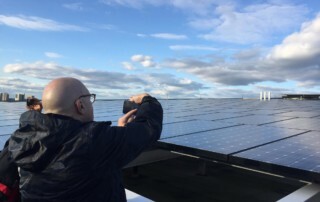 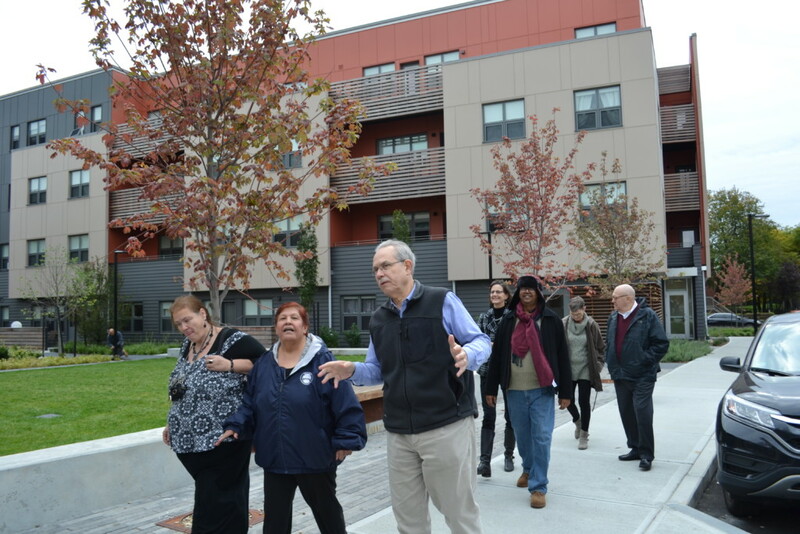 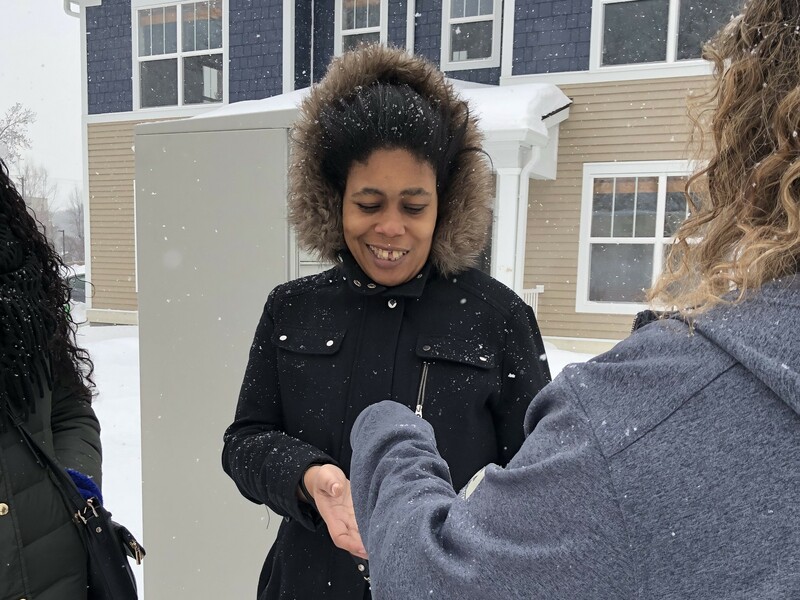 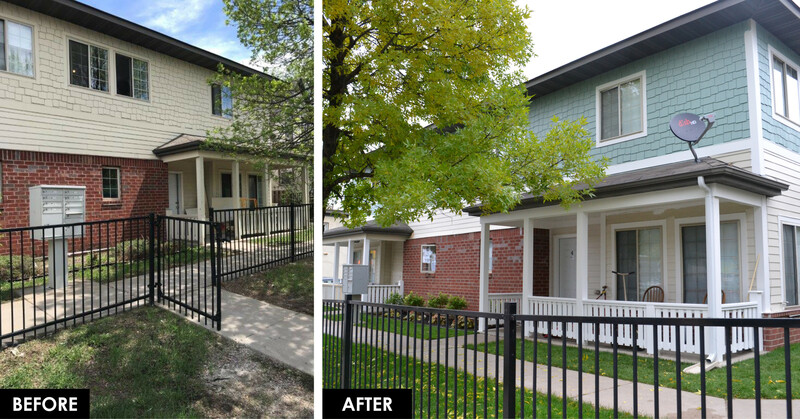 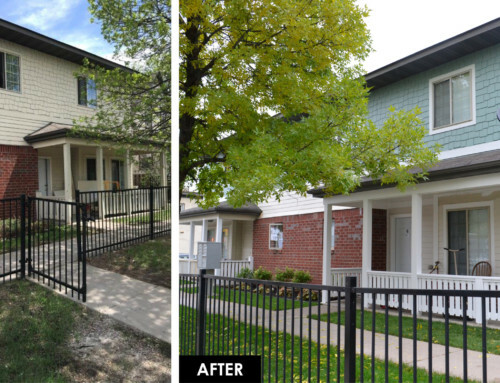 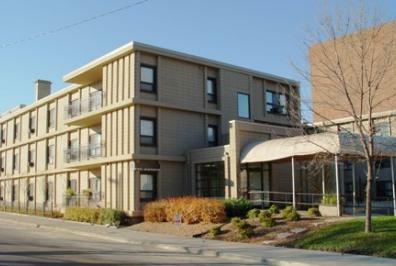 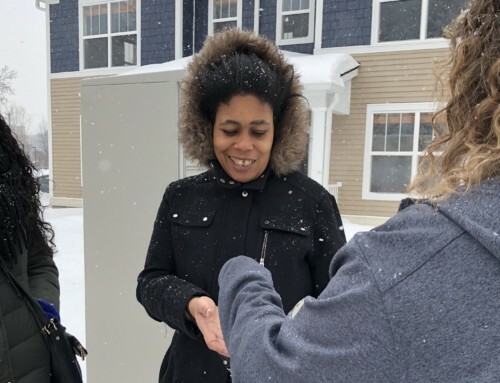 Our hosts at The Cambridge Housing Authority have been early and comprehensive adopters of tools to convert and stabilize the federal subsidy for their 2,600 units of public housing. 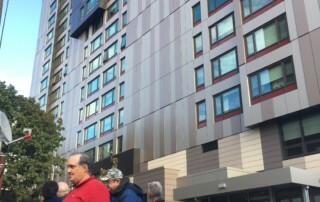 These tools have also allowed CHA to attract hundreds of millions of dollars of investment to carry out major renovations across their portfolio. 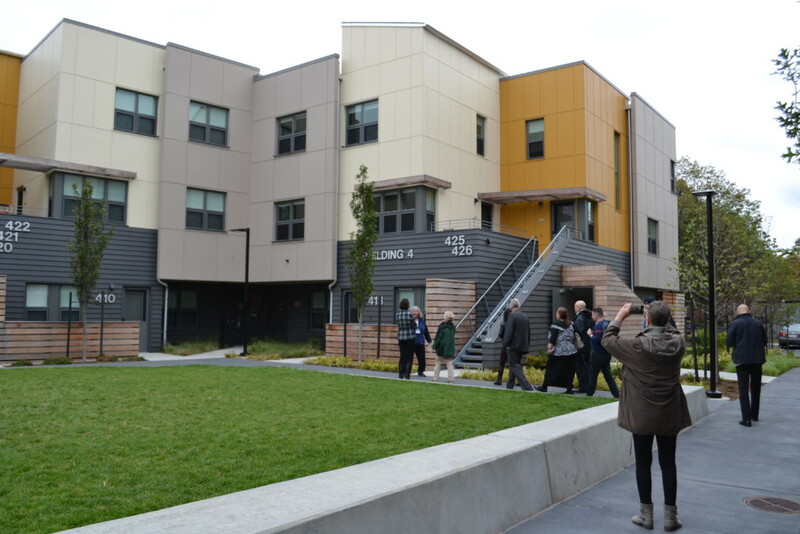 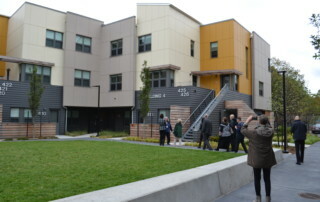 CHA is about halfway through a full transformation of its public housing using RAD, Section 18, Low-Income Housing Tax Credits, and other tools to preserve buildings and keep people in their homes. 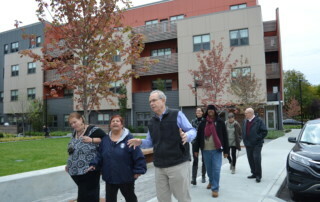 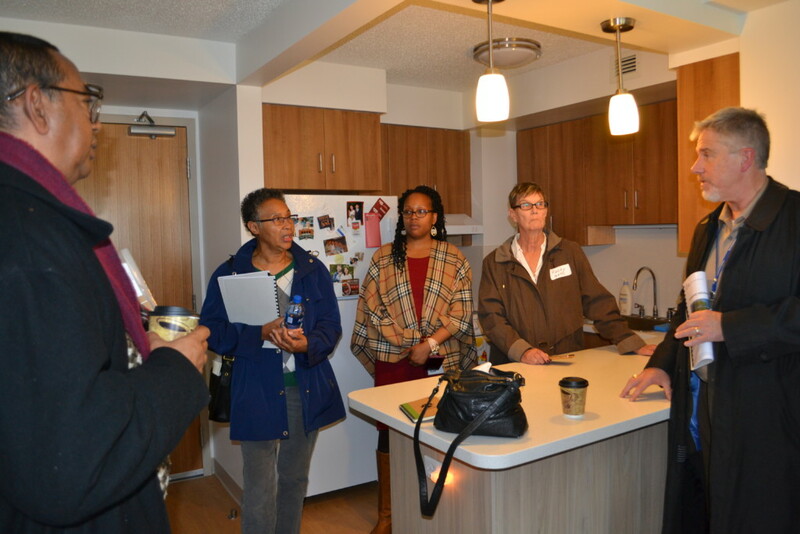 Our MPHA delegation toured many of the buildings completed and soon-to-be-underway. 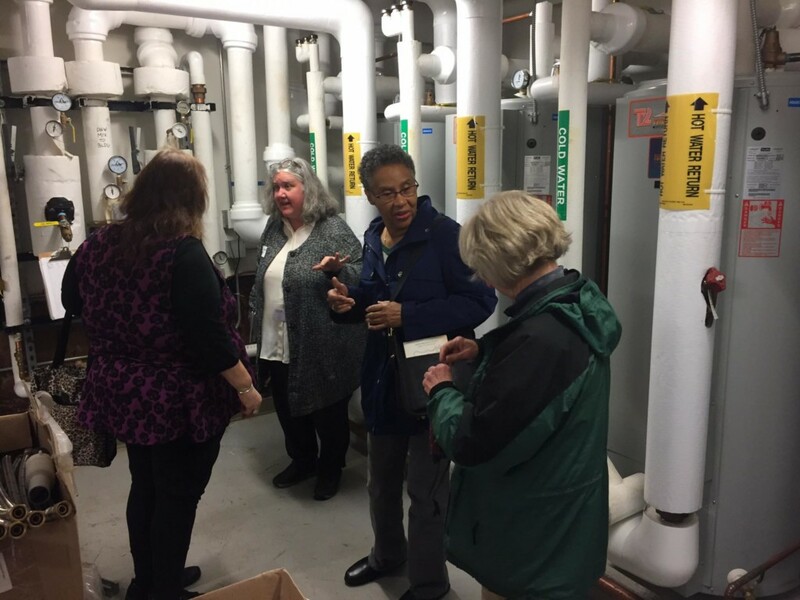 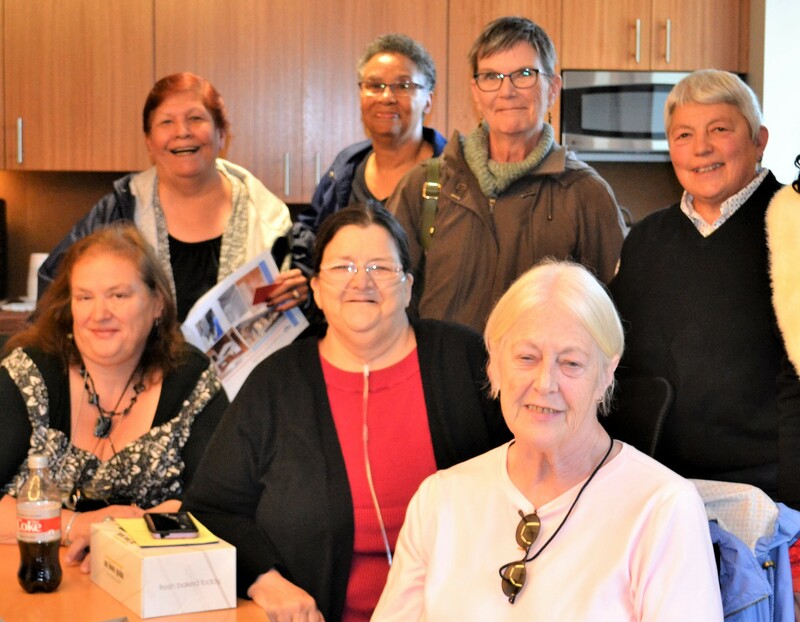 MPHA residents had an opportunity to quiz CHA staff and CHA residents leaders about their experience with RAD and with periods of major construction. 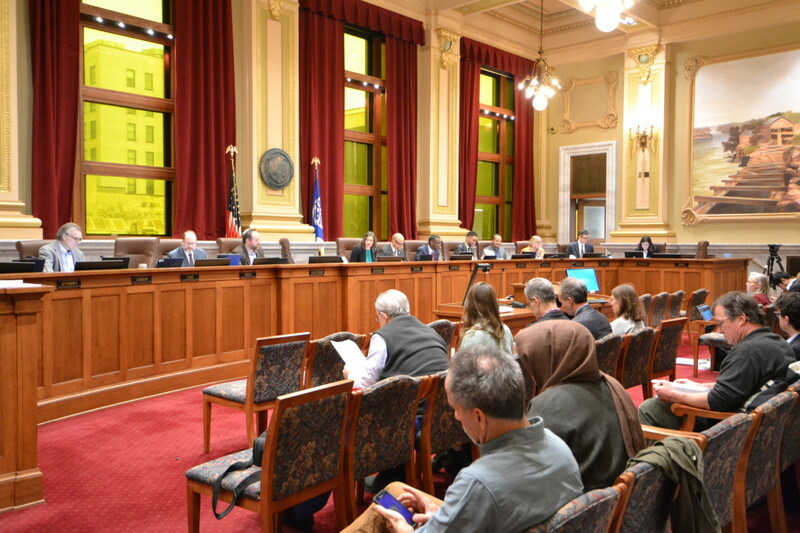 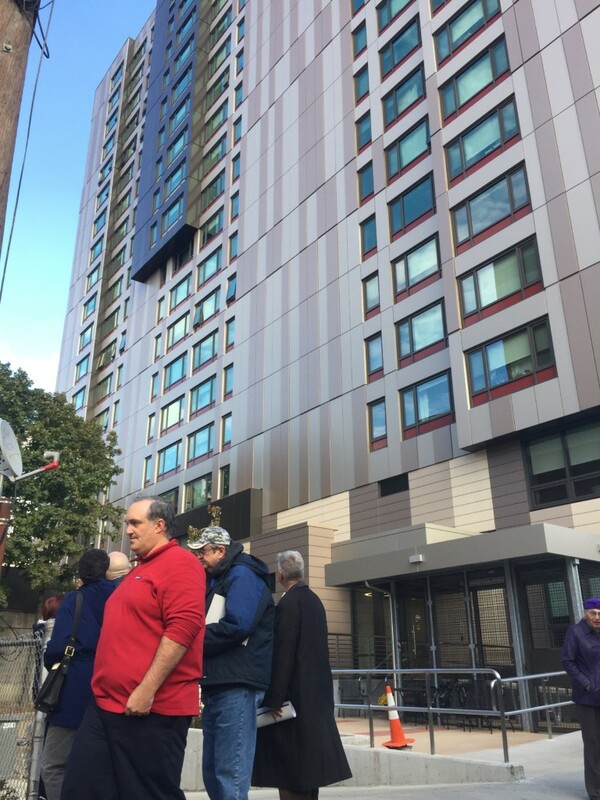 MPHA residents expressed that it was important to see and hear for themselves that these programs did not result in displacement. 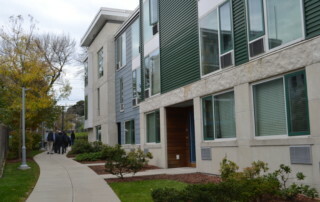 In fact, CHA residents were often able to simply move units and continue living in their building even as the work proceeded around them. 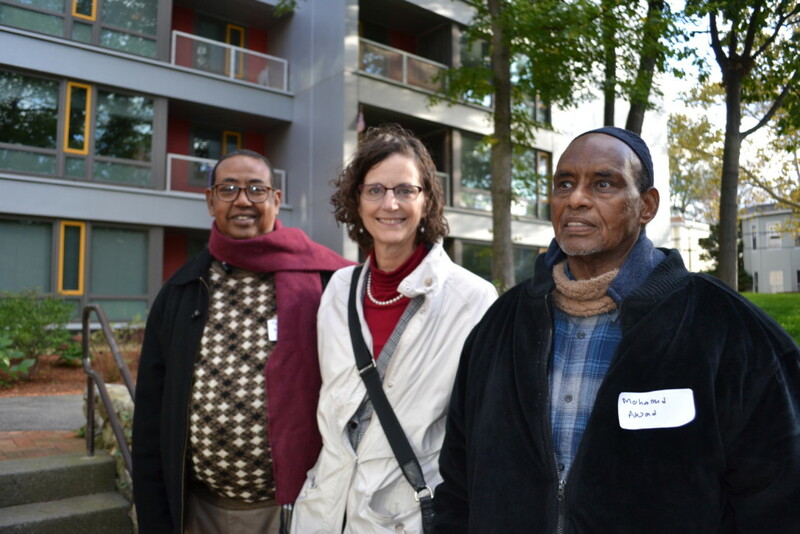 At left, MPHA Resident Commissioner Tamir Mohamud and Cedars Resident Council President Mohamed Awed shared some thoughts (in Somali) as the trip progressed. 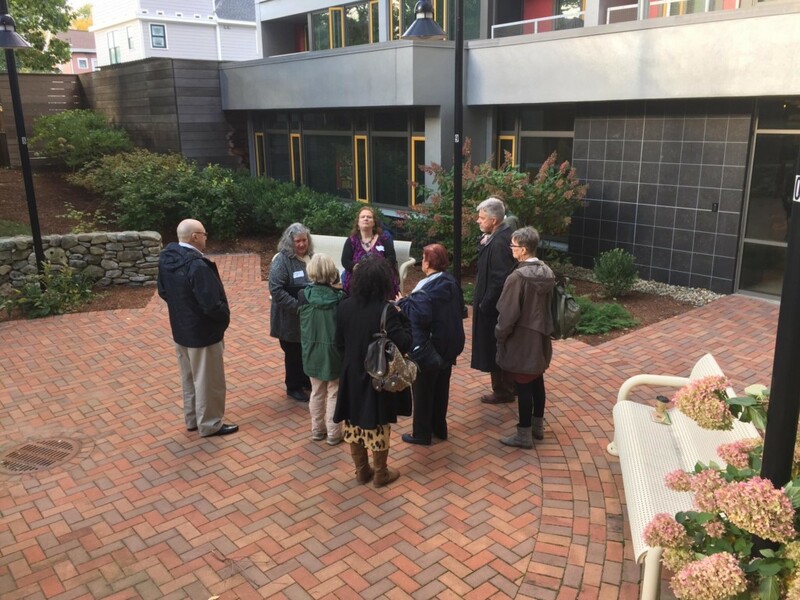 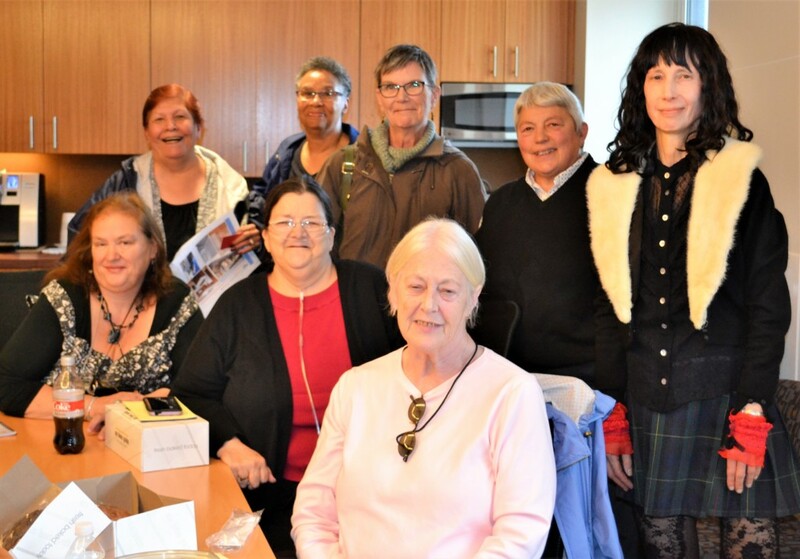 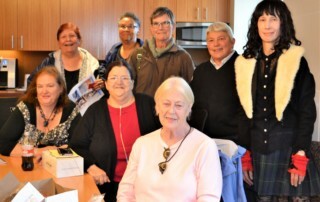 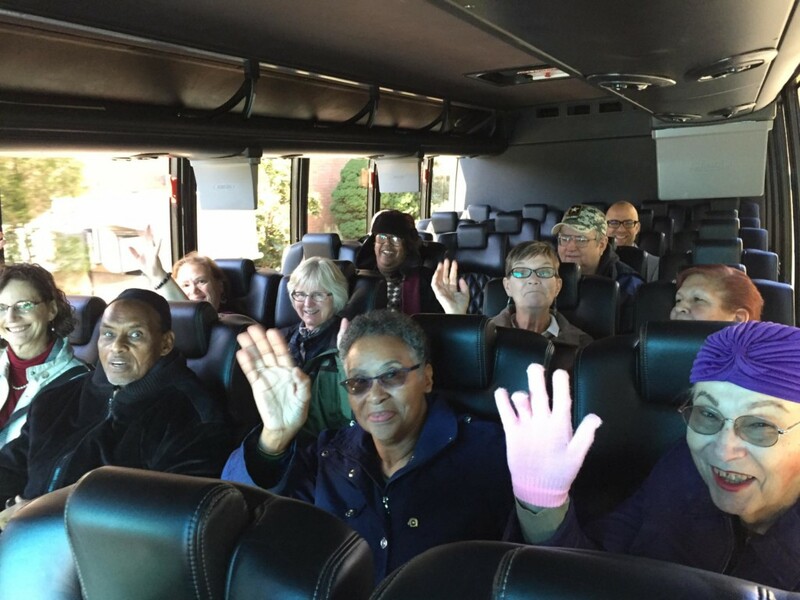 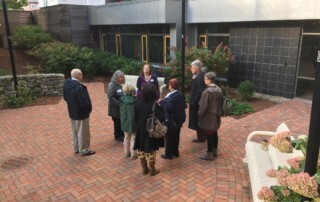 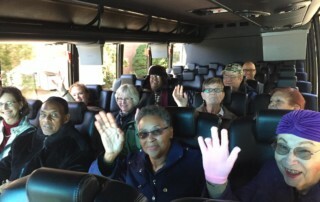 Thanks to all the residents who volunteered to join us on the trip to Cambridge, CHA staff and residents for welcoming us, and to the McKnight Foundation for helping to fund this important research as part of their “Working Capital” grant to MPHA. See below for photos from the trip and more information about CHA’s properties that have been renovated under RAD. 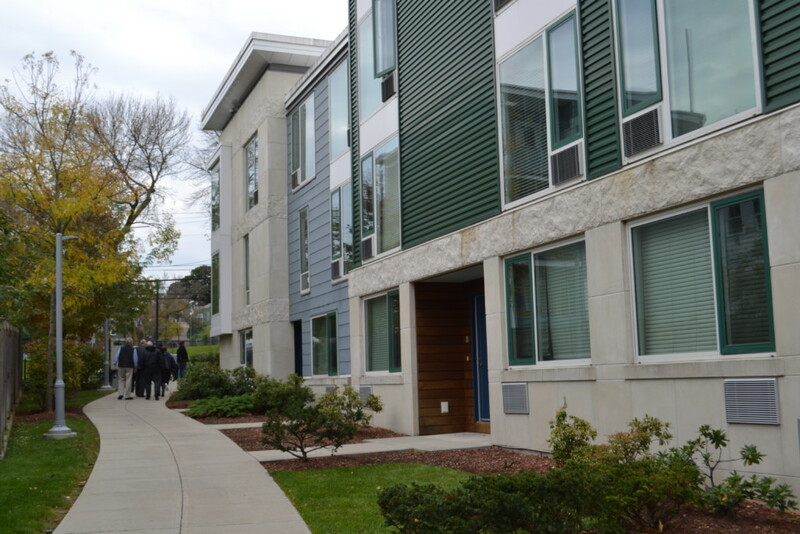 Flip through the pages below for overviews of some of the recent Cambridge renovations. 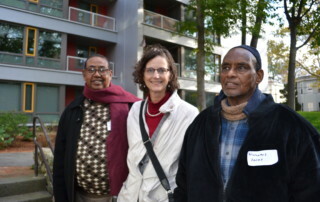 Marin Devine is a Communications Specialist at the Minneapolis Public Housing Authority.